Connecting academia, industry and goverment. Our evidence based White Papers look at the role of hydrogen and fuel cells for decarbonising heat, in future energy systems, in enabling energy security and in creating economic impact for the UK. Driving innovation towards a hydrogen rich, low carbon, energy future. 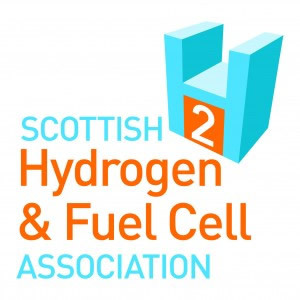 H2FC SUPERGEN aims to contribute to technology development that will help the UK to meet its ambitious carbon emissions targets by studying and exploiting the impact of hydrogen and fuel cells in low carbon energy landscape. 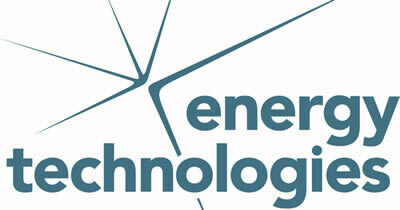 What impact can hydrogen and fuel cell technologies have in addressing the energy trilemma? The research undertaken within the Hub focuses on specific areas that cut across policy and socio-economic systems. 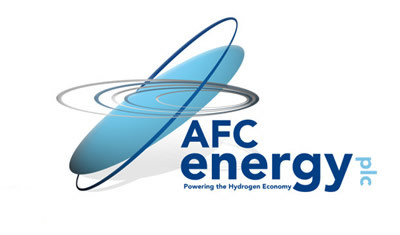 What role can hydrogen and fuel cells play in a future energy system?